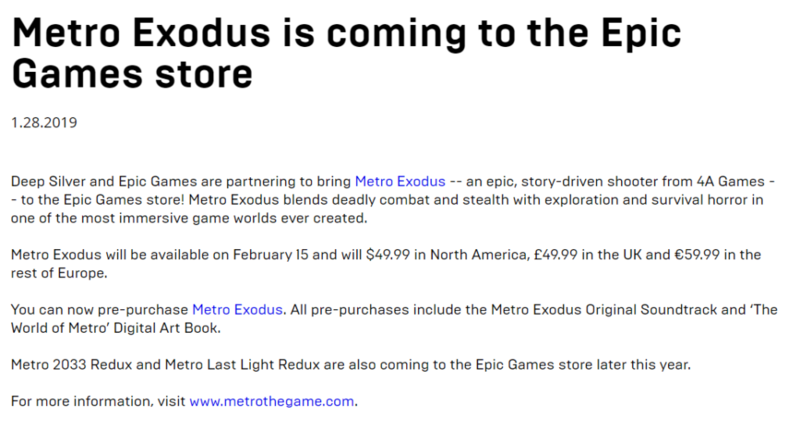 When Epic launched their digital PC game store couple of months ago, nobody thought that they will be making power moves such as this one. Even at the launch people were skeptical as to how a powerful entity like Steam will be rivaled by the new kid known as Epic games store. Initially Epic showcased some good titles but nothing that would make the headlines until today. As it turns out, that Valve every serious problem on their hands. Not only Epic games taking business away from Steam, but they are making a statement to the gamers and more than that to the developers. Epic games have already taken some big names under their library and made sure that Steam does not get them, but at least not at lunch. 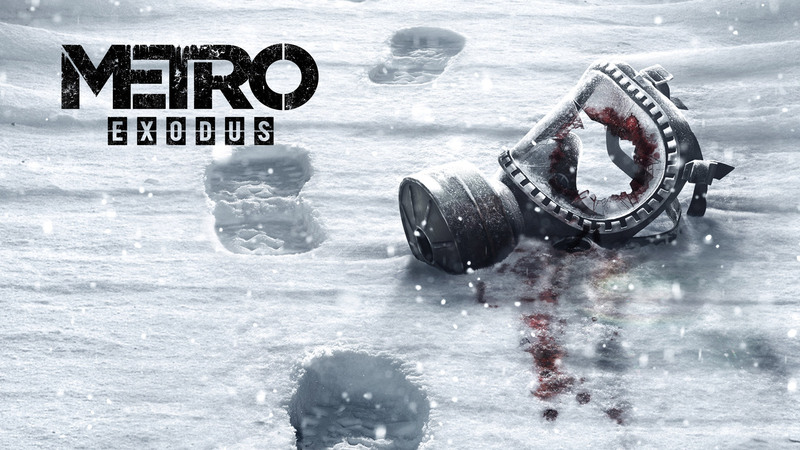 Titles such as – The Division 2, The Walking Dead: The Final Season and now, Metro Exodus. The third installment of a very popular first-person shooter will not be available on steam for quite some time, To be exact not until February 14, 2020. According to Sergey Galyonkin, the creator of SteamSpy, and the director of publishing strategy at the Epic Games Store – is just the beginning. And if this is a trend and this will change a lot of things not for the consumers since all they have to do is buy their stuff from elsewhere it’s only a matter of paying whoever has the product but in terms of developers it is going to be a huge deal. The business model that Epic Games have chosen clearly shows that they are not interested in money or in this particular case I would like to use the word ‘greedy’. Deep Silver, the game’s publisher as well as 4A Games, its developer of the game both have nothing to do with this decision are facing backlash, and Steam is being perceived as the victim of this so called attack. However, the deal came about can only be explained by developer taking matters into their own hands by not giving steamed 30% of their revenue for each sale and simply offering developers a much better deal with only 12%. Simply taking up the numbers sounds too good to be true and yet it is. from a business standpoint there may not be able to sustain for a long time but as of now with their immense financial backbone known as ‘Fortnite’ is going to keep them afloat for quite some time. It is also very important to mention dad if you buy a game on steam which happens to be made on the Unreal Engine then aside from the 30% did developers also lose 5% extra which happens to be Epic’s cut. But if you buy a game over at the Epic store then everything is included in the 12%. 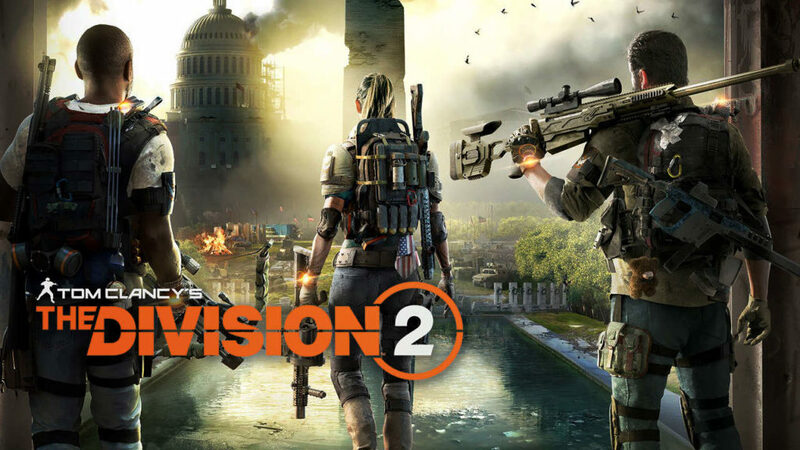 There is no question that games like Metro and the Division 2, are going to sell like crazy and are only the beginning down this trend. 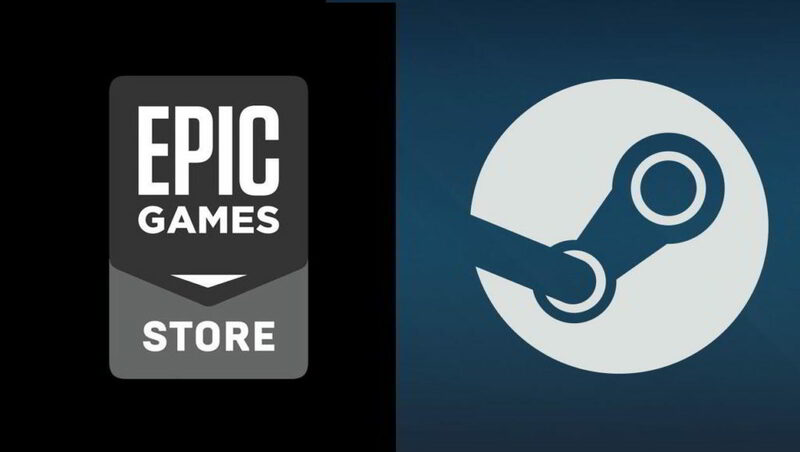 It will also give Epic store to grow and with-it developers will be able to receive most of their earnings and not giving a huge chunk to a third party right off the top. there is also going to be a huge shift in terms of new game developers or small studios to keep what they earn to stay afloat and don’t have to face serious financial crises by letting a distributor take 30% cut plus 5% engine tax.